With the autumn evenings creeping in its time to snuggle up with a good book. 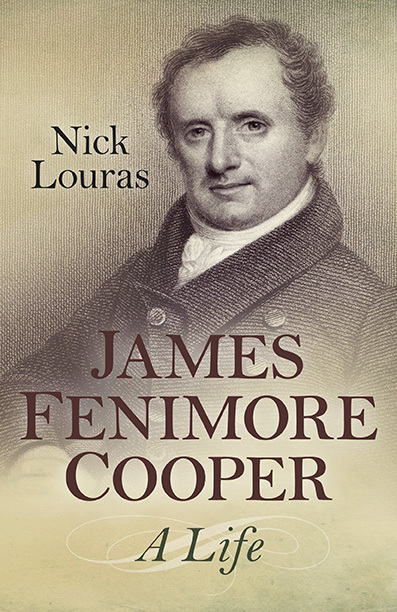 James Fenimore Cooper was the author of The Last of the Mohicans, The Pathfinder, The Deerslayer, The Pioneers and much more. Carolina of Orange-Nassau (1743 – 1787) was born the daughter of William IV, Prince of Orange, and Anne, Princess Royal and was thus the granddaughter of King George II.